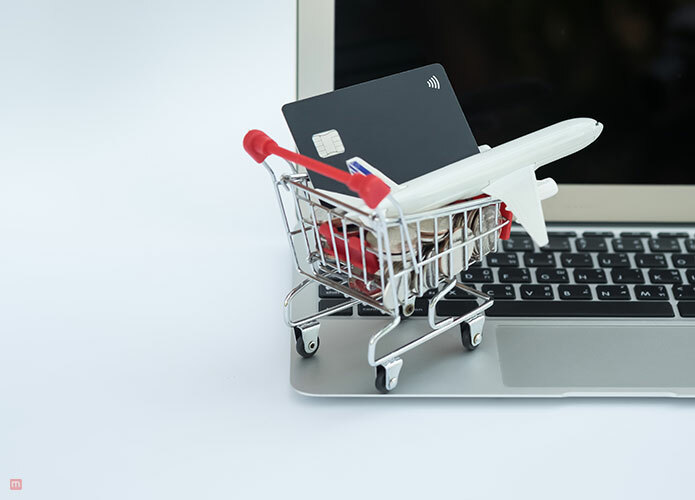 Before deciding to Buy American Airline miles online there are some things worth knowing because the loyalty program is a mixed bag. To someone who just signed to a program or an untrained loyalty program enthusiast, it can look difficult to earn a large number of AA miles and even harder to get a worthwhile redemption. The topics covered below debunk the general perception of the program and teach you how to get the most out of the program. Back in 2016, the airline switched revenue based earnings, which means the number of redeemable miles a member earns on a flight is based on the price of the ticket and status level. According to the CEO Doug Parker, the change was long overdue because it was time to reward those members who bought in the most business. 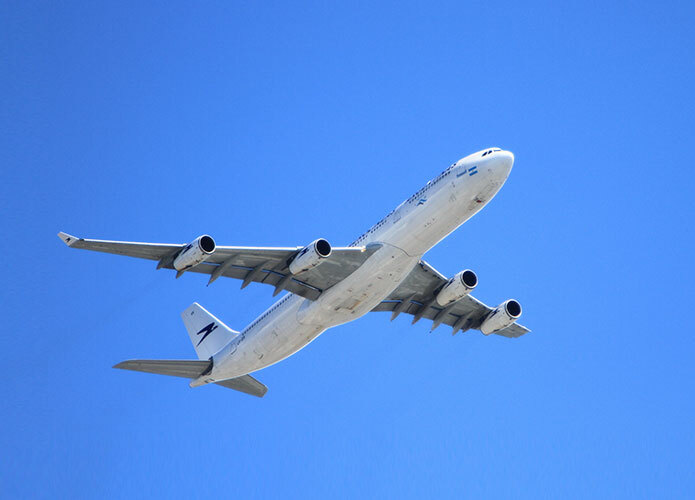 If you want to fly from one place to another on the cheap, there are plenty of fare sales which will allow you to do that; just don’t expect to see a big change in your mileage balance. Loyalty members can still earn AAdvantage miles based on the distance they fly with the airline’s partners. However, unless you’re paying a full fare for an expensive full-fare economy or premium-cabin ticket, be prepared to only earn 25%-50% of the miles flown. Simply put, be prepared to buy American Airline miles online if you need to, earning airline miles has gotten just a tad more expensive. What makes an airline loyalty program stand out is the ability to create a multi-stop itinerary and visit numerous destinations for either very little or no extra cost at all. Open jaws and stopovers are great rules to take advantage of and can take a standard award itinerary into one of a kind, adventurous and high-value return vacation. Sadly American Airlines no longer allows either stopovers or open jaws on award tickets. However, there are some exceptions to the rule. Frequent flyers can earn elite status quickly if and when they book special fares. They need to earn the required number of Elite Qualifying Dollar and Elite Qualifying Miles or Elite Qualifying Segments. 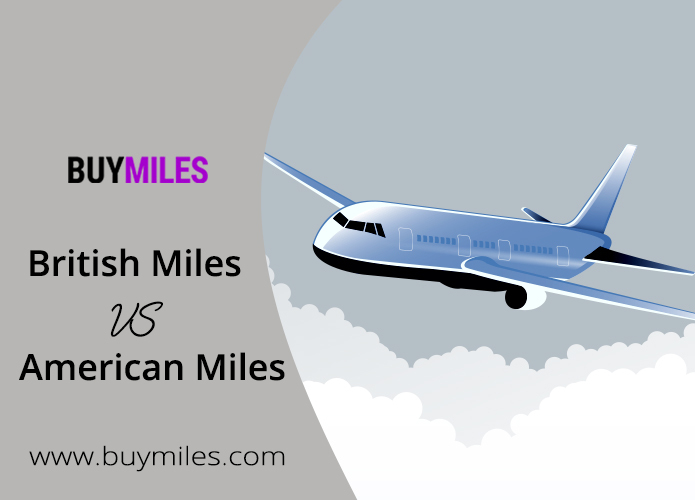 An easier route can also be to buy American Airline miles online and get those miles in your account a little quicker than you imagined. Most miles expert tend to prefer booking with partner airlines in order to enjoy their superior onboard products. Even after the devaluation of miles, there are still pretty reasonable fares for business and first class tickets on OneWord and other affiliated partners. Rather than using American Airline miles with the airline itself browse all the partners first, because that is the best use of American Airline miles. If you want to fly to Europe, all it takes is 57,500 miles with Finnair and Iberia in business class cabins with only a few surcharges.